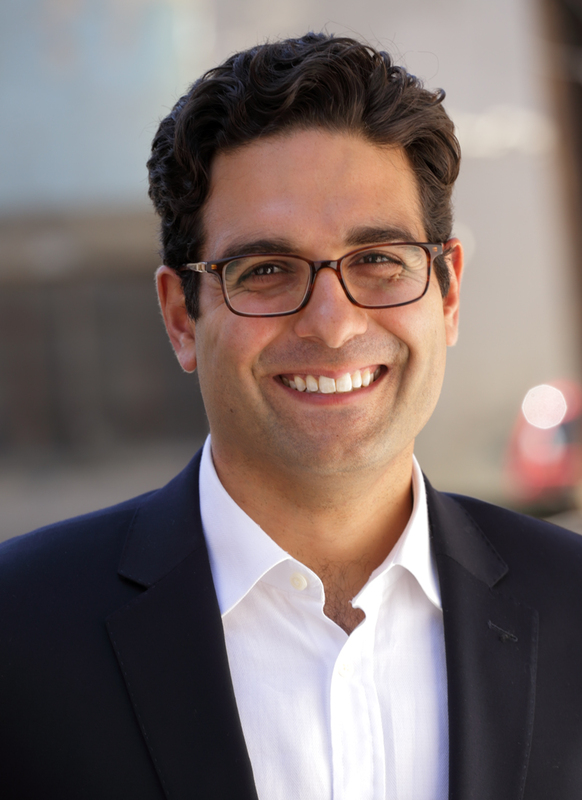 Behrad Mahdi is a public sector business strategist and entrepreneurial manager. He is currently a Solution Partner with Forrester Government, the public sector division of one of the most influential technology research and advisory firms in the world. Previously, Behrad served as Interim COO for a Federal contracting analytics platform and Principal at Censeo Consulting Group where he specialized in the field of organizational effectiveness, cost reduction, and program implementation. Behrad’s civic engagement spans both non-profit and political organizations. He served as a Development Director and Special Assistant to the CEO of City Year, Inc. He held operative roles in the 2002 California Gubernatorial Election, 2000 Republican Convention, 2004 Democratic Convention, and the 2004 Massachusetts State Legislature. Behrad was born and raised in the Midwest. He received his B.A. in Mathematics and Politics from Oberlin College (2004), an MBA from Harvard Business School (2010), and an MPA from the Harvard Kennedy School (2010).